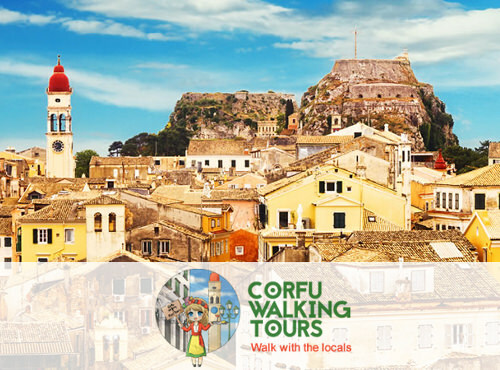 The Corfu City Pass consists of a package of vouchers that guarantee you free visit to major attractions on Corfu island. The Pass does not have an activation procedure, but each voucher has a limited period that can be used, based on the attraction it refers to. For more information check the “For how long are my tickets valid” question. 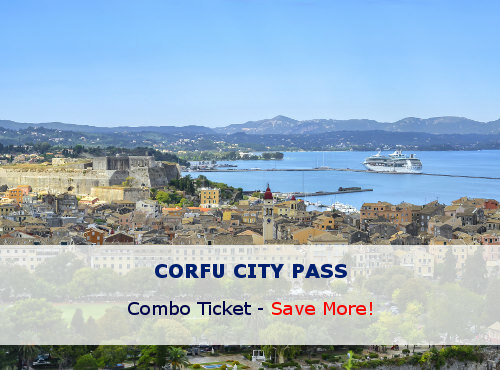 All tickets/vouchers offered on corfucitypass.com website have a limited period that they can be used. Since the majority of attractions are open during the touristic period (May-October) all vouchers are valid and can be used during the current or the upcoming touristic period, based on the date of purchase. This means that tickets bought from 01/11/2016 to 30/04/2017 are valid for the upcoming touristic period (01/05/2017 to 31/10/2017), while tickets bought during the current touristic period (01/05/2016 to 31/10/2016) are valid for that specific period of time. 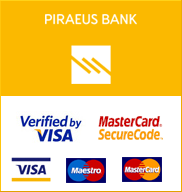 Refund is not available through the corfucitypass.com website. 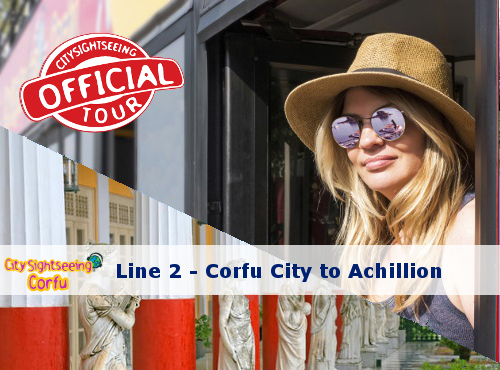 All vouchers bought through the corfucitypass.com website can be used only during their validity period, by the buyer or by any person that the buyer desides to give them to. So if for any reason you cannot visit one of our attractions do not hesitate to give your vouchers to a friend. How old do you have to be for a Child Pass or Ticket? 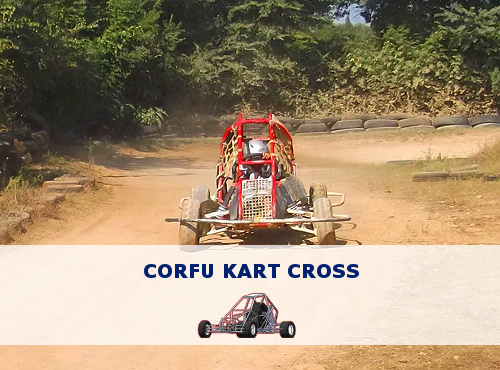 Corfu City Pass Child Tickets are valid for children of age between 5 – 12 years old. 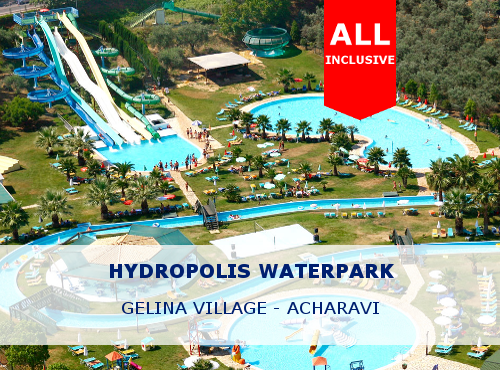 Each attraction for which you are holding a valid voucher can be visited only once with the use of this specific voucher. After your visit the voucher looses its validity. If you wish to visit an attraction again you have to buy a new ticket/voucher. Can I share my Corfu City Pass with a friend? Corfu City Pass’s vouchers and single attraction’s vouchers cannot be shared. They can be used only by a single person (adult or child). Although your name is written on each voucher, they can be also used by a third person, after your authorization, but in any case each voucher can be used only once by a single person. There is no limit to how many attractions you can visit in a single day. Make sure you organize your day properly in order to get the best experience from your Corfu City Pass. How Single Attraction Tickets work? 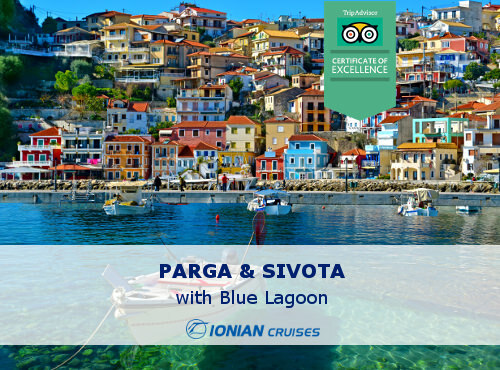 Single Attraction Tickets work the same way Corfu City Pass vouchers work, but they provide you with free entrance to a single attraction. 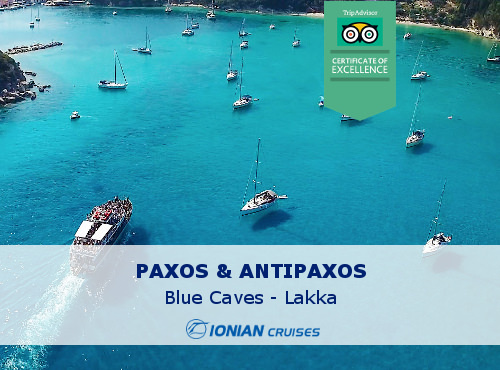 You can buy as many Single Attraction Tickets as you want, but keep in mind that the Corfu City Pass package ticket may be a better and less expensive option.